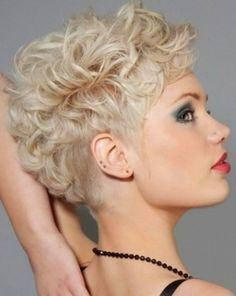 can make us look amazing. 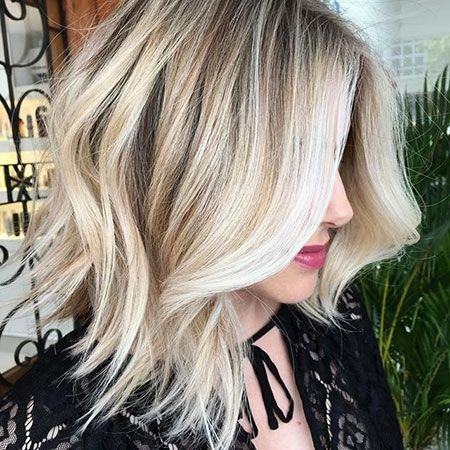 One of the most important choices we make, when getting ready is what to do with our hair and we often assume we are quite limited in hairstyle options unless we have Rapunzel-length hair. 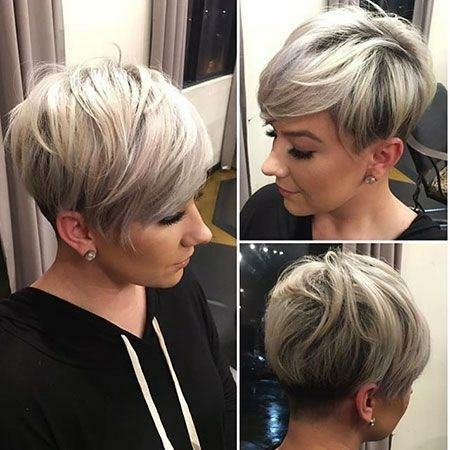 That’s simply not true! 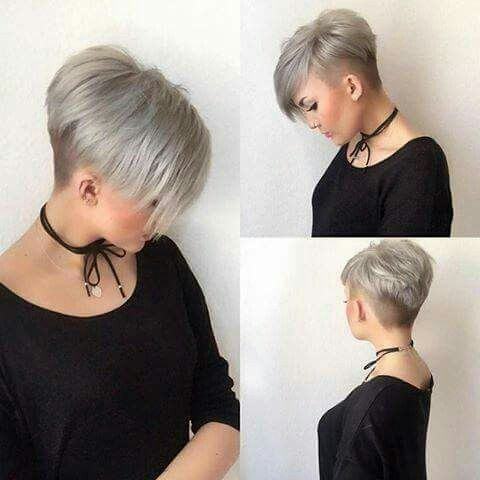 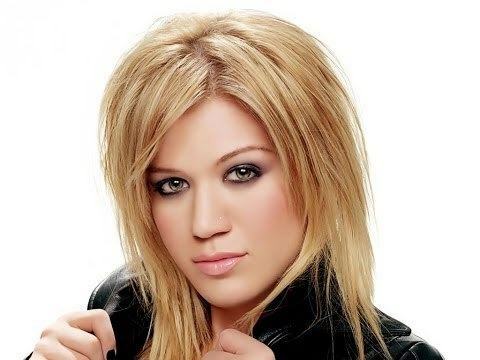 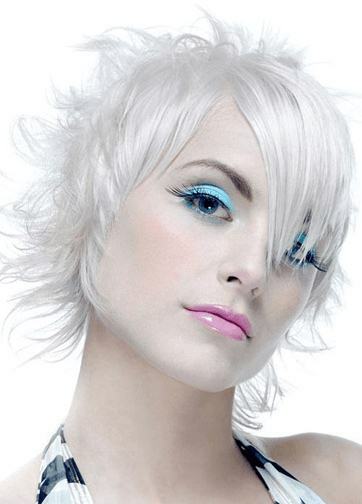 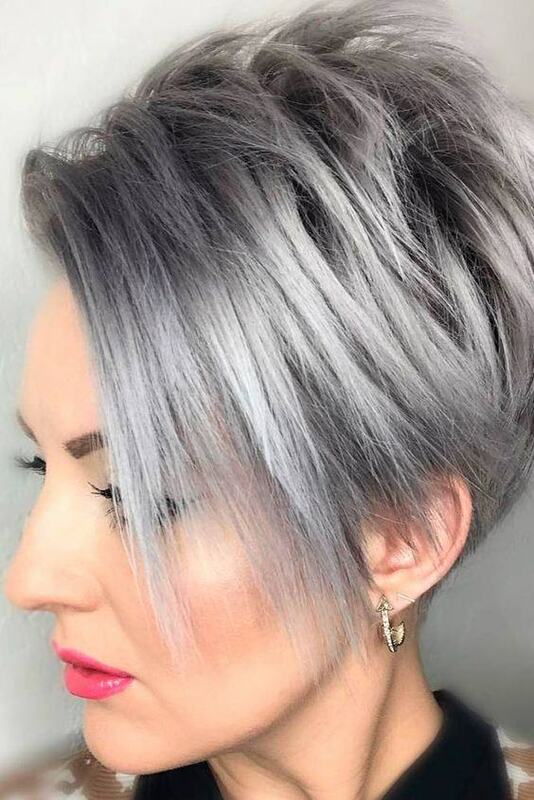 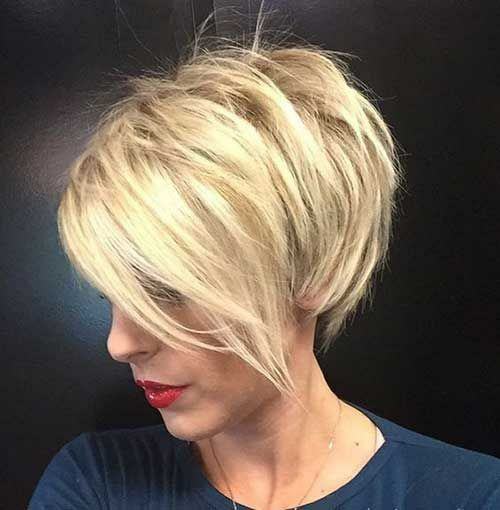 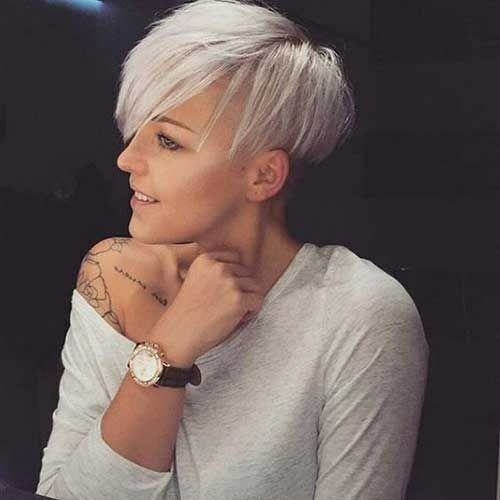 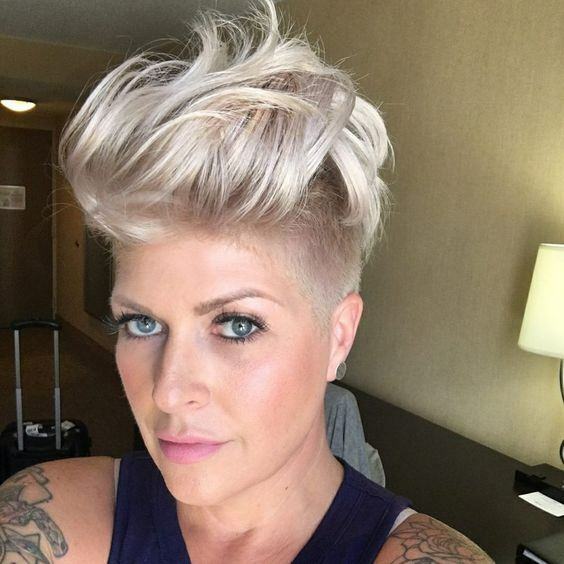 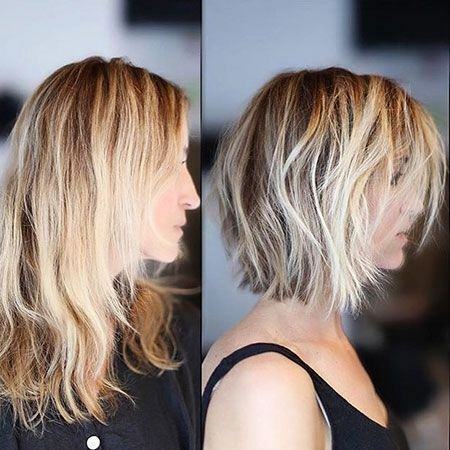 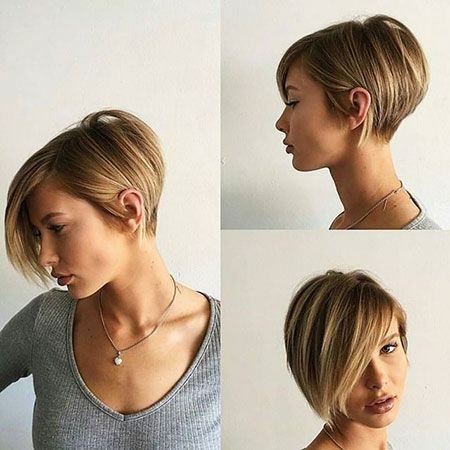 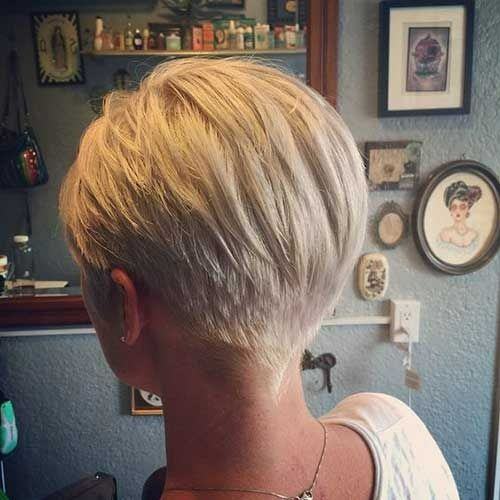 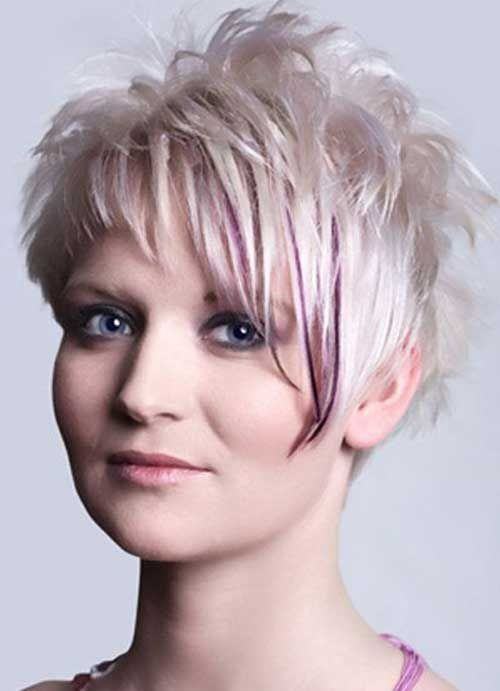 There are many amazing short blonde hairstyles that will make you look like the star of the night.festive look for those of you who insist on putting an effort and be noticed. 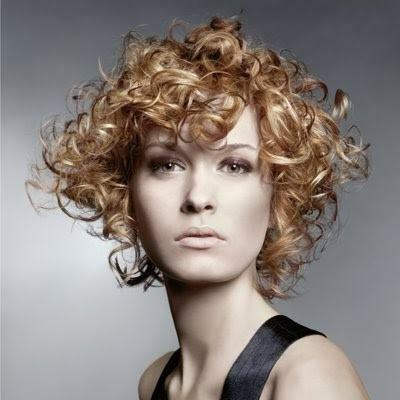 You can use a curling wand to form curls in various directions to give your hair more texture and volume. 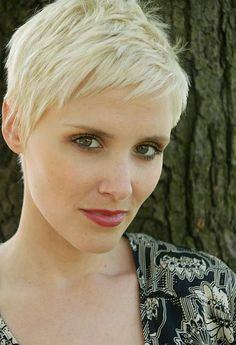 Use light hairspray to finish.